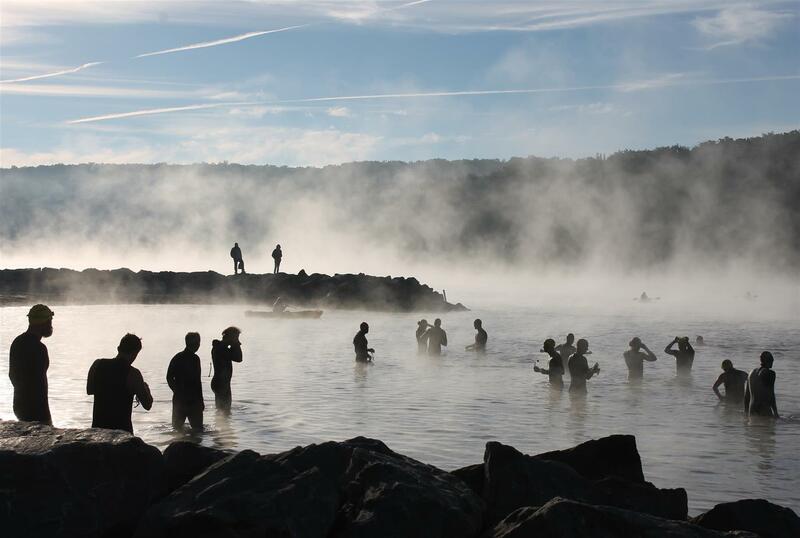 It Lives – The Spirit of Triathlon Photo Contest. APOLOGIES! Fool that I was I thought I could continue to review images, post blogs and promote the 2014 Spirit of Triathlon Photo Contest while I was shooting the Sochi Olympics. If you have managed to follow any of my blog posts, you will understand my work schedule and hopefully forgive. Well either that or just concur with how stupid I was for thinking I could do both! But Triathlon Season is starting and I am off to the Abu Dhabi International Triathlon this afternoon. In addition, in Minneapolis after a brutally cold winter spring is in the air. Well that is if you count walking my dog for the first time without wearing thermal underwear (me, not my dog), it is a good sign. Since I have been utterly remiss in things we are extending the contest entry date to April 30th! All other details are the same, and we really have an amazing prize list. 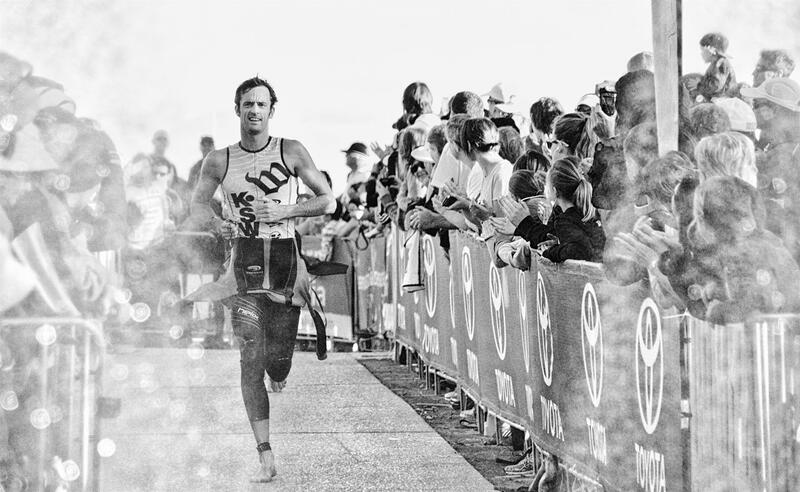 Over the next few weeks, I will be shooting at the Oceanside 70.3, San Juan 70.3, St. Anthony’s Tri and St. George 70.3. If you are going to be there, shoot me an email and perhaps we can connect! Here are three recent images that have been submitted. First is Pro Guy Crawford running into T-1 submitted by Dennis Tan. Cool early mornings are always create a special atmosphere at an event, this one at the Savageman 70.3 by Barry Young. Finally for today, where would any of us be with our family support. 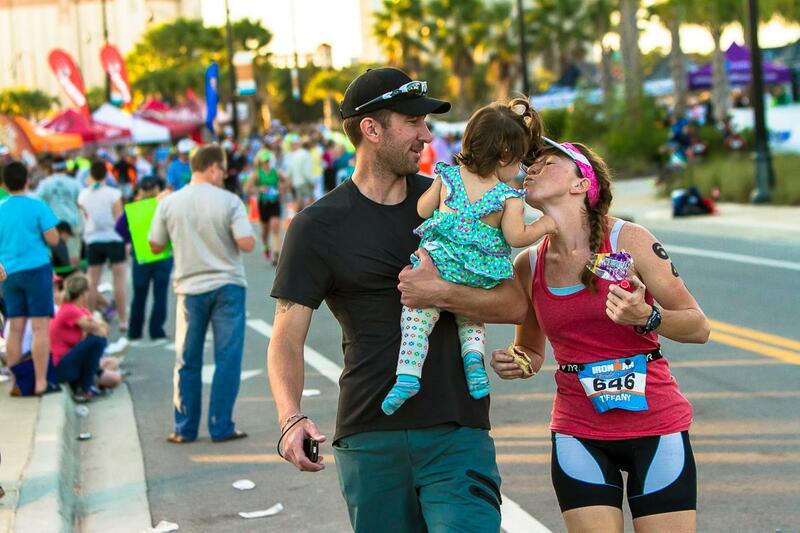 The Spirit of Triathlon goes well beyond the athlete. As we all know, competing is really a family event! This shot by Nick Morales. Get your photos together and sent in! We have some great shots this year – let’s see yours! I am off to Abu Dhabi, but will post more in the next couple days. In the Spirit of Tri we forgive you Paul. Have fun in Abu Dhabi.